Here for your Digital Decorating & Screen Printing needs! We hope you can find everything you need. 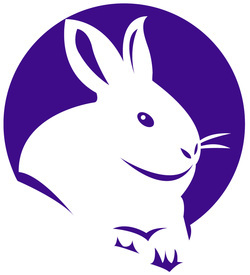 Lagomorphs Unlimited is focused on providing high-quality service and customer satisfaction - we will do everything we can to meet your expectations.